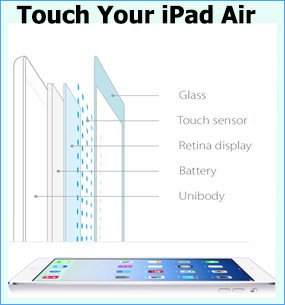 Payment from Mr Rya*** had been confirmed. 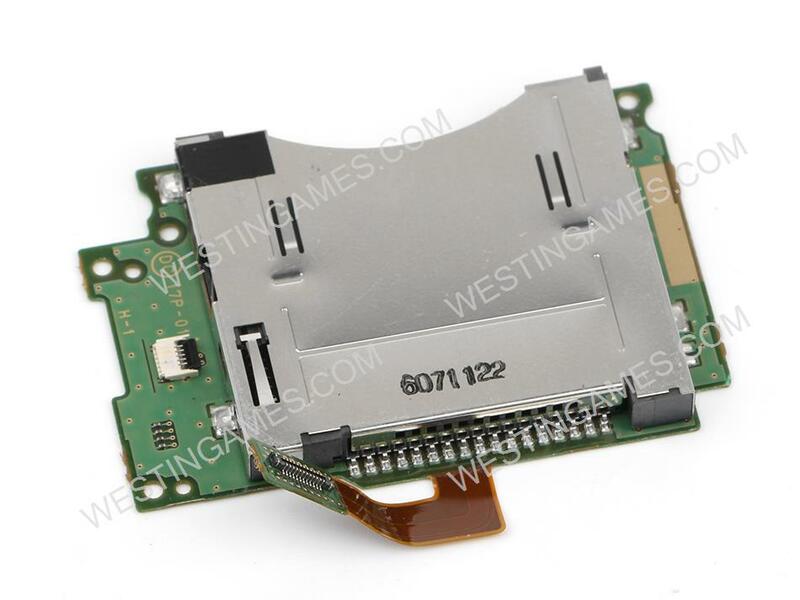 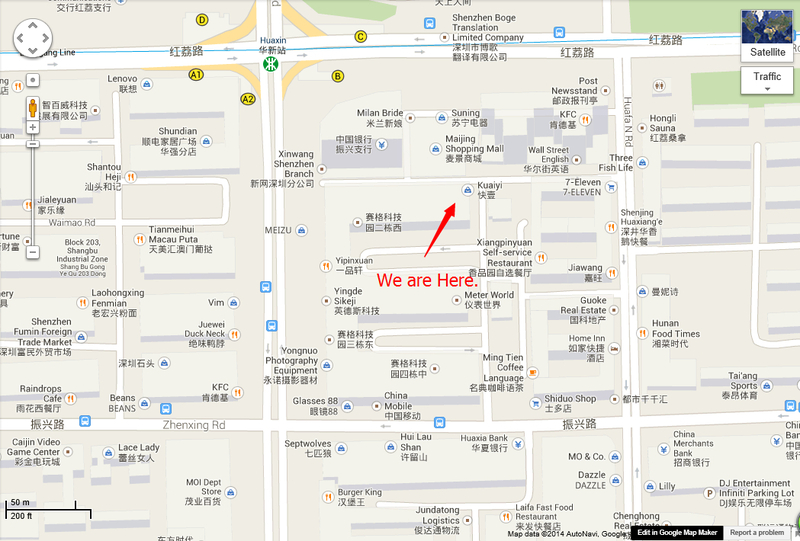 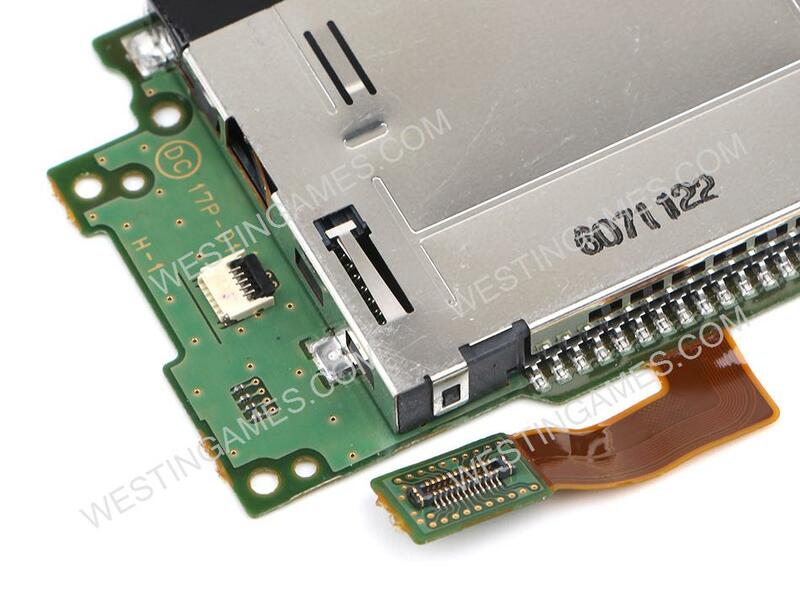 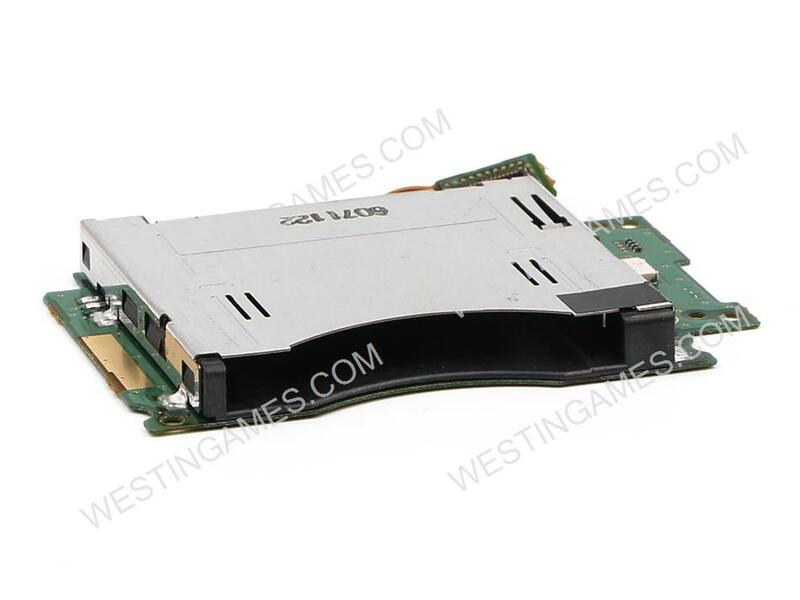 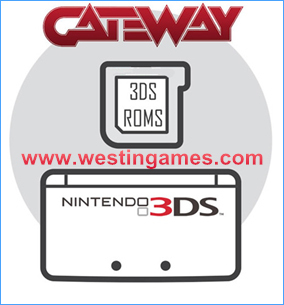 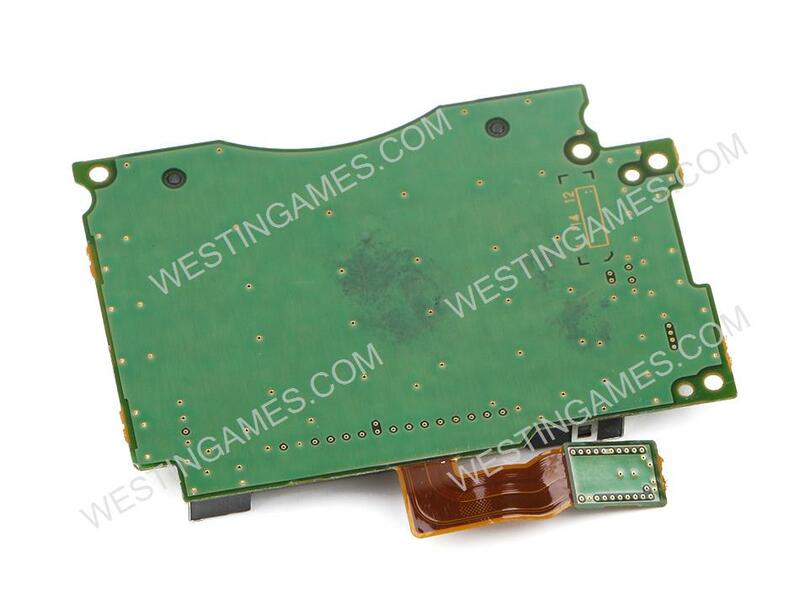 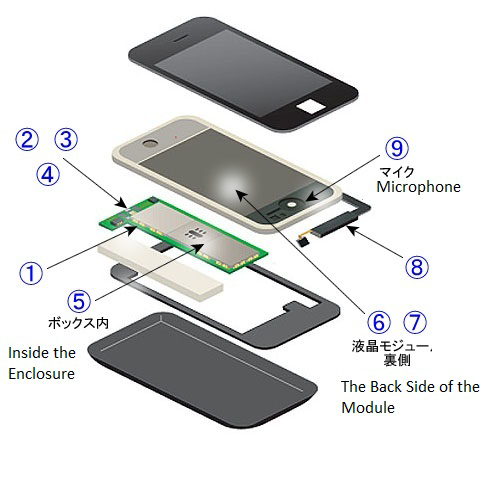 This is a Reader Slot 1 Game Card Socket Logic Board for new 3DS 2015 version. 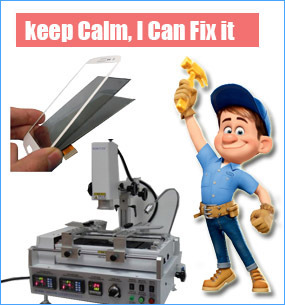 It fix your broken card socket. 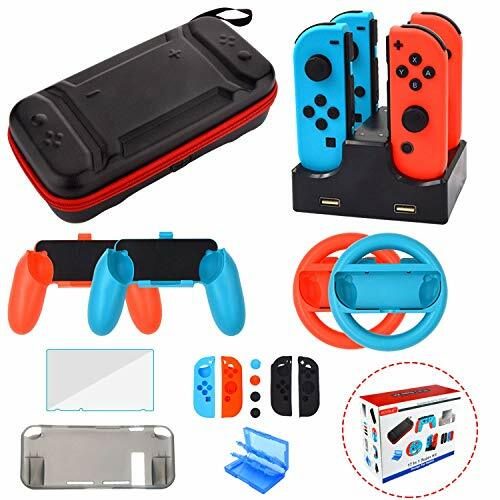 When the games don't eject correctly, read errors consistently in different games or games eject on their own accord, you could use this item to solve problem.